Over the years, my boys have read one children's Bible over and over and over and over again. Our copy of this particular children's Bible has been so well-loved that it is literally falling apart. It's been patched with packaging tape to help it hold together for as long as possible. It is by far our favorite children's Bible. I've been so happy with this children's Bible that I've never purchased another children's Bible for the toddler age. I've talked about how to choose a children's Bible. A friend did two round-ups of her favorite children's Bibles for me a few years ago – and my favorite one made her list too. (See Children's Bible Round-up Part 1 and Children's Bible Round-up Part 2). Just as I thought we were going to need to buy a new copy of my favorite children's Bible, I received an email from my contact at FlyBy promotions asking if I'd like to share about the updated version of a children's Bible. Which one? My favorite one! My boys were so excited to see the bright and shiny new copy of their old favorite appear on our doorstep! Our favorite children's Bible is The Beginner's Bible published by Zondervan. Our original copy has been well-loved by 3 little boys as a read-aloud and an early reader. Boy #4 is now sitting in the lap of Mom and Dad listening to the stories too! Zondervan has updated this beloved classic, which was originally released in 1989. The illustrations have been given a facelift while retaining the original designs. The full-color illustrations on every page now have a three-dimensional look and shading to them. Read more about updated graphics here. The other main change is in the paper. The updated edition has thick glossy magazine-like paper. With over 90 stories, The Beginner's Bible has a great selection of stories from the Bible. I love that the stories are simply told and written in a way that I feel does not add a lot of theological interpretation to the original text. The print is larger making is easy for a parent to read-aloud and for an early elementary aged child to read for themselves. 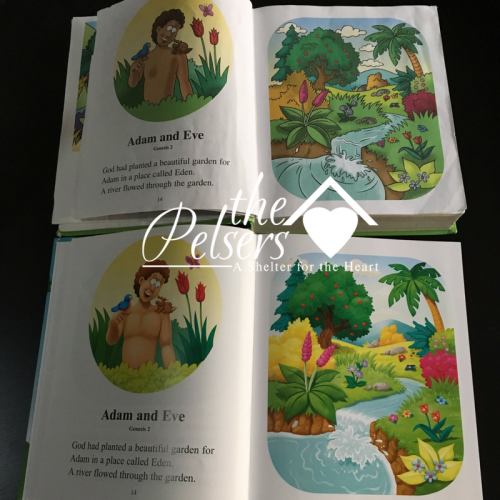 The Beginner's Bible is flipped through by my toddlers and preschoolers and reading practice for my boys when they reach around a 1st grade level of reading fluency. Would you like a copy of updated version of The Beginner's Bible for your kids? Enter using the form below! Material Disclosure: I received a copy of this book in exchange for an honest review. My sister-in-law has 3 young grands, under the age of 5, and she is always looking for good books on religion. She loves reading to them from the bible. We look for a Bible that points or is to Jesus in every story. Great pictures is a bonus. I am a bit of a “children’s Bible” collector. We have several. Our favorite is The Complete Illustrated Children’s Bible, by Harvest House Publishers. We have a six year old and an (almost) four year old. 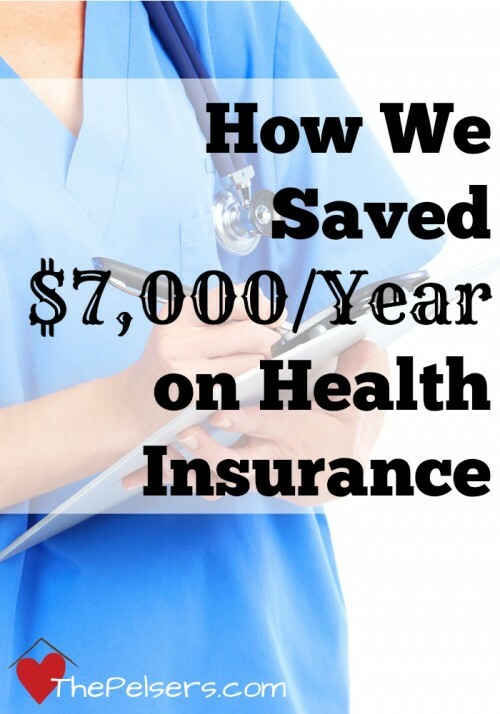 It works very well for us, with just 2 short pages daily. I like the pictures because they are not cartoon-like, which I do not like. 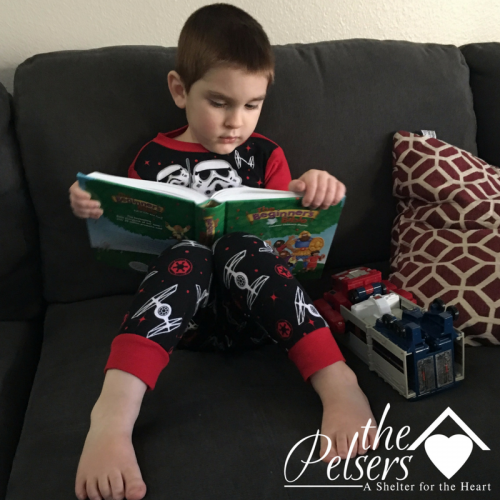 Our family searches for Bible storybooks that are Christ-centered and treat all the stories of the Bible as part of the one big story, His story. We look for a story that is simple but factual and good illustrations to bring the story to life. 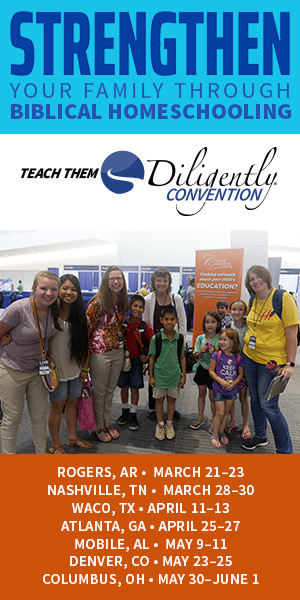 I look for Biblical accuracy and something that keeps my daughter interested. ? I look for accuracy in the stories. Some kids Bibles lose meaning by over simplifying. Kids are able to understand more than we think! Totally agree with you Dawn! 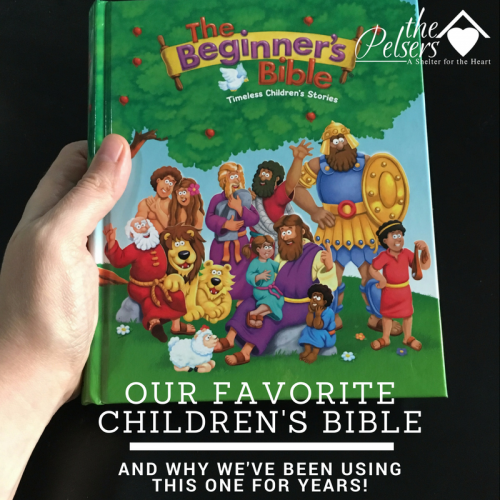 We have to be very careful with what is in some of the newer versions of children’s Bibles today—our favorite is by Kenneth Taylor ” The New Bible in Pictures for Little Eyes”. This is an updated version from the original which was printed in 1956. It’s recommended for ages 3-7 but I even enjoy reading it still. I look for a balance of accurate stories, yet at a good reading level. This one is also our favorite for a ‘first Bible’! Ours has fallen apart just in time for our youngest to want to read her ‘own Bible.’ I also like thicker pages for little hands that aren’t always as gentle as we might like them to be. This looks like a great update to a favorite! We look for a Children’s Bible that is true to God’s Word and also points to the WHOLE story of the Bible where we can see God orchestrating the greatest story ever told! We look for a Bible that is simple to understand and not over their heads but that is accurate and not sugar-coated. Sometimes I feel that a lot of people don’t really think kids “get it” and try to make things too simple for them but then the full depth is missing in the true message that God intended. Also pictures are a huge bonus and ones that are colorful and bright help even more! We don’t currently have a favorite but we usually end up using our own and try to convey it in a manner in which they can understand. I can say though that we received another children’s Bible, the Jesus Storybook Bible, from a friend a few years ago but it was way over their heads then and haven’t used it much but would like something different and better. We have used a really old version in the 4’s & 5’s Sunday School class that we teach and do like it but sounds like I would like it even more since its been updated! We usually use KJV for our reading, but I have a reluctant reader, so I hope this will motivate him to read a little more. I look for accuracy according to the Bible & simplicity so my son can grasp the ideas!